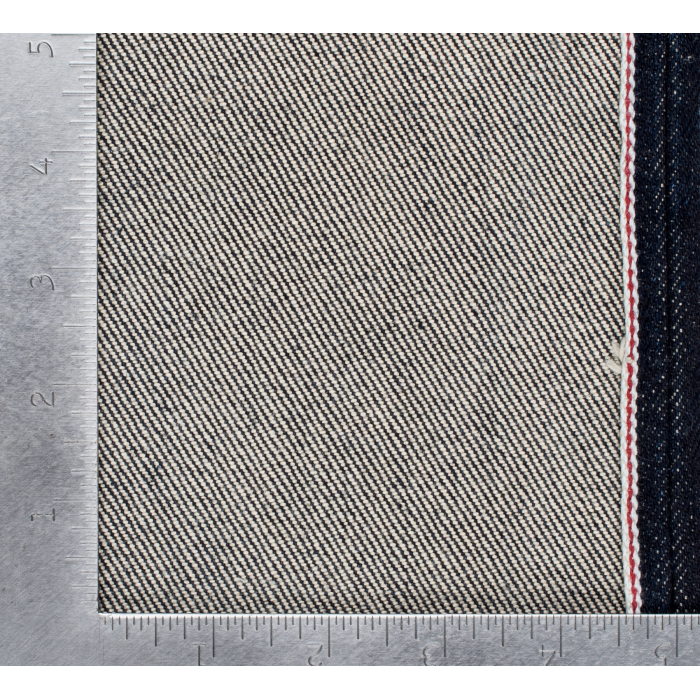 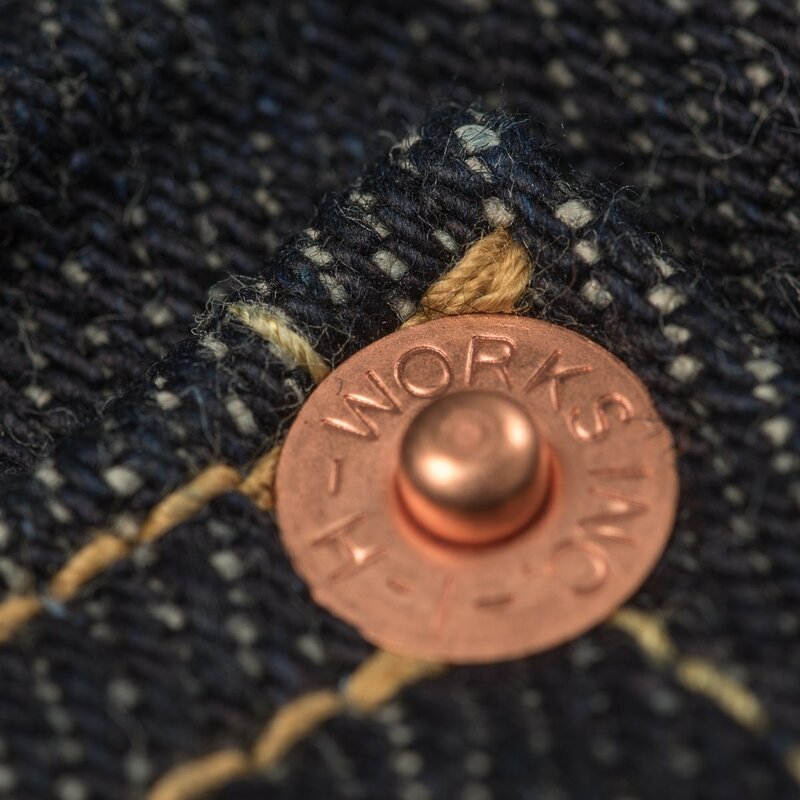 Made from our signature 21oz indigo Japanese selvedge denim, these classic straight cut jeans are Haraki sans first jean design for Iron Heart. 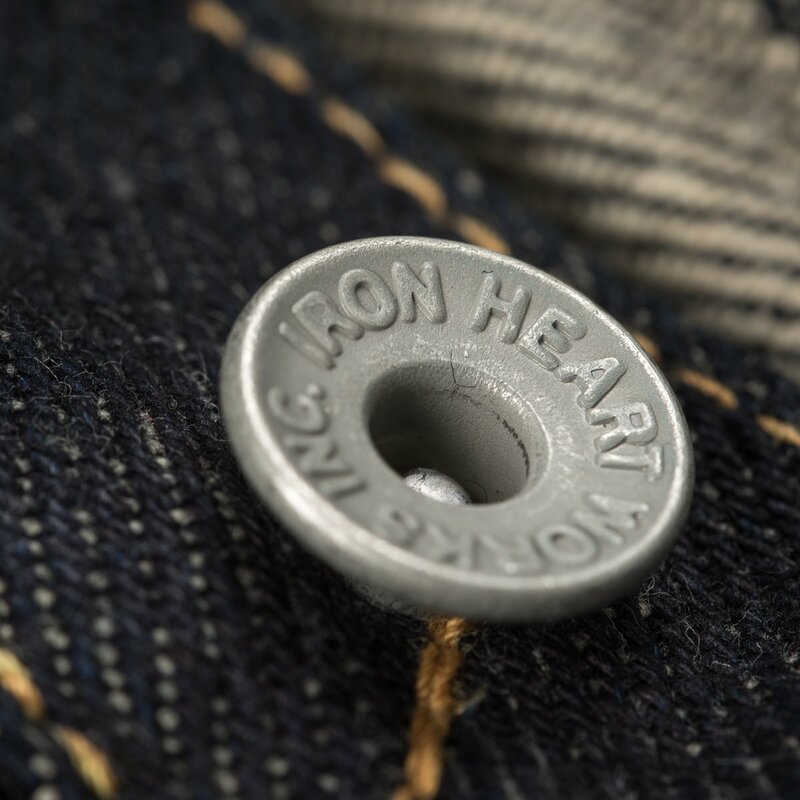 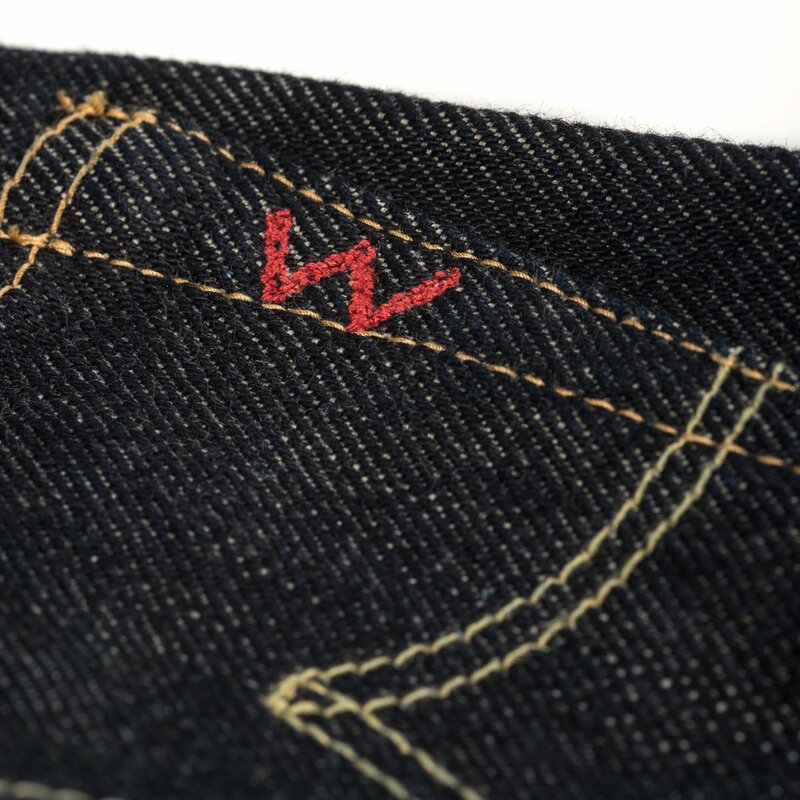 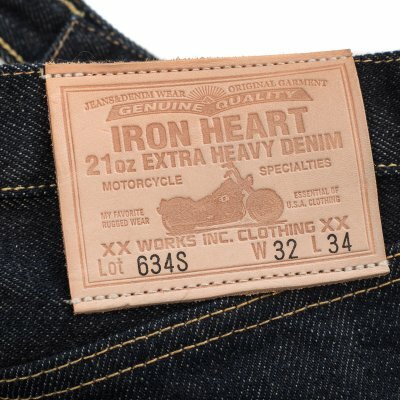 There is no other jean/denim combination that is so quintessentially Iron Heart. 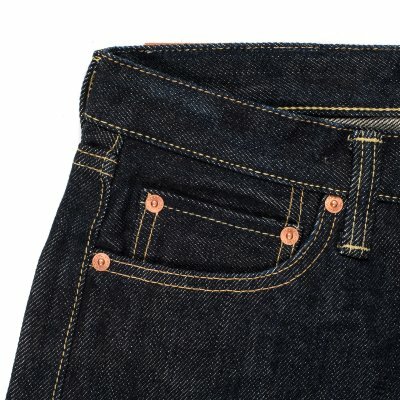 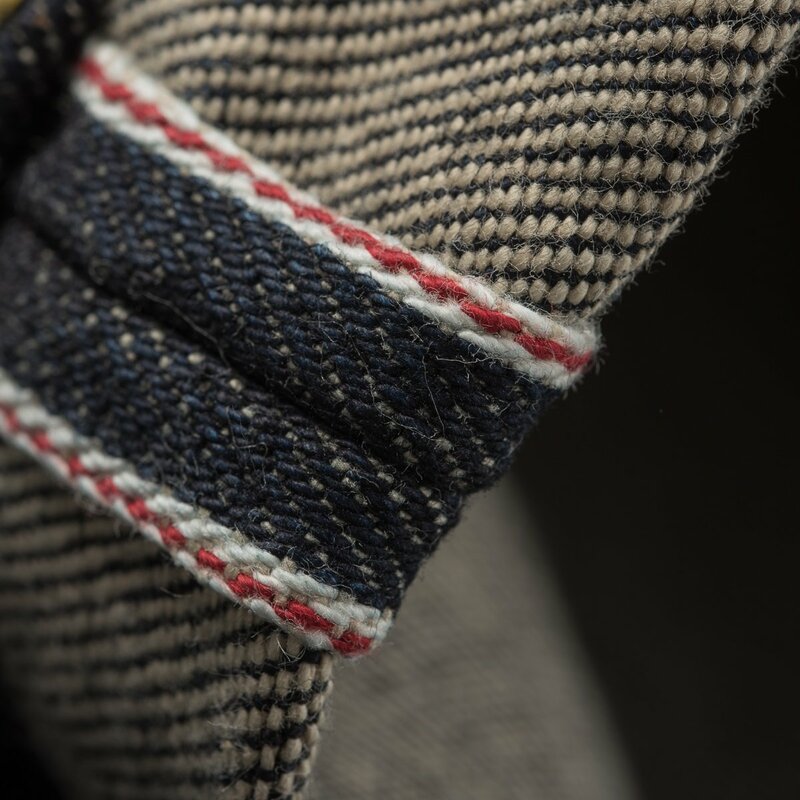 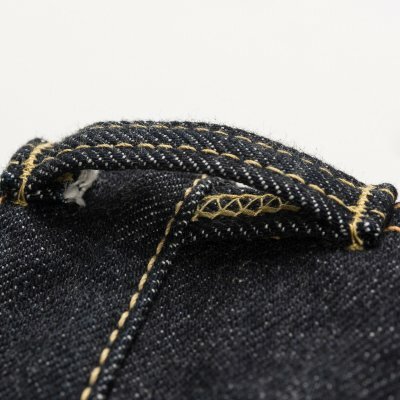 The denim has been treated to fade slowly, making these jeans a great choice for anyone looking for more traditional fades rather than high contrast. 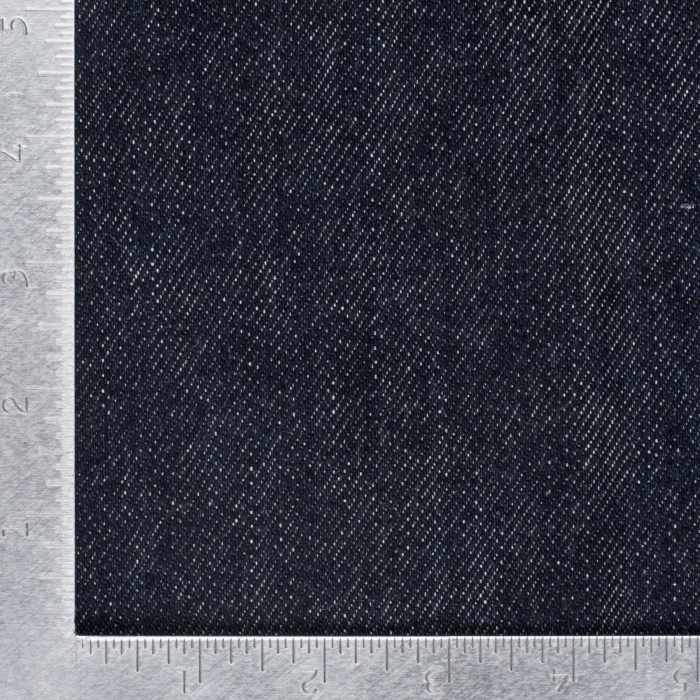 And they are made all the way up to tag 44” - including the hard to find tag 35”.